This attitude toward the Vanderbilt’s, this regarding them as an American insti­tution which should at all times be open for public inspection and comment, rather than as a collection of individuals with various tastes and idiosyncrasies, shows itself variously and not always agreeably. On occasions when in their private capacity they have decided to entertain their friends, their carriageways have been blocked with those who insisted upon regarding the "function" as a semi-public one. They have sometimes had almost to fight their way into the churches where their own marriages were to be solemnized, so large has been the sidewalk attend­ance of the uninvited. They have been surrounded and stared at in their boxes at the Horse Show in a manner which only a previous existence as a zoological garden lion or a circus bearded lady could enable them to bear with grace. Their family rows - for in their private capacity they have at times betrayed the defects of temper and disposition common to the race - have been the subject of more extended investigation and criticism than murders in other circles of society. Their town houses are the gaping delight of summer visitors on the Fifth Avenue stage coaches; the gates of their Long Island places are objects of veneration to an army of cyclists; while they them­selves scarce dare to stir abroad without masks and armor to defend themselves from the snapshooting tourist with a camera. These things are probably not pleasant, but they are the crude expres­sions of an interest not in the least servile which fortunes in the process of making pay to fortunes made. It is as money getters that a nation deeply interested in money getting regards them. As money getters and money holders they are more picturesque than as money spenders. 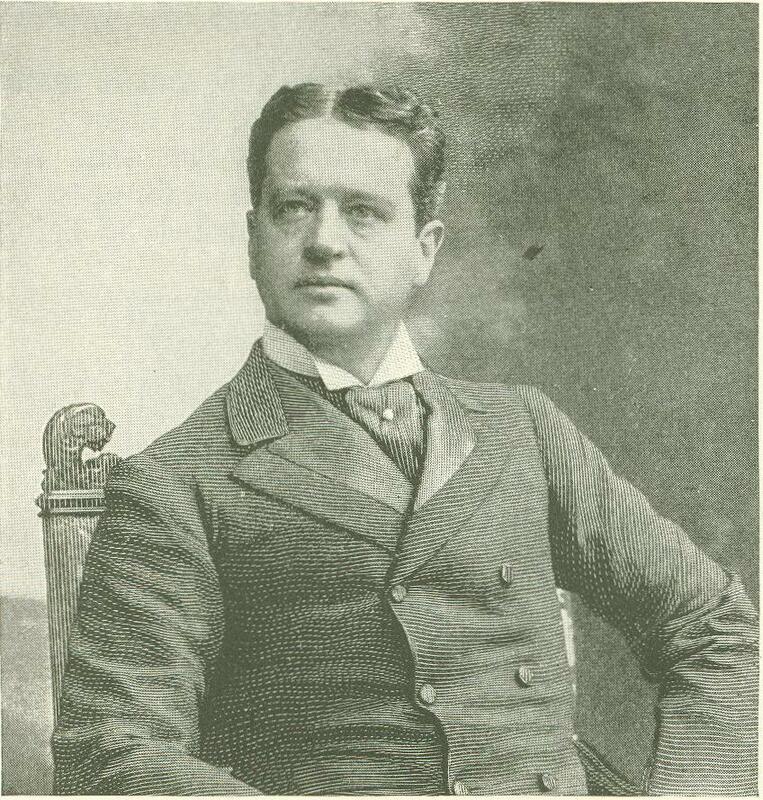 Even the tradition by which the bulk of the Vanderbilt fortune and power passes into the hands of one son, instead of being equally divided among the many children, is unique in this country, where even adaptations of the law of primogeniture do not prevail. It places enormous responsibility upon the shoulders of the selected son, and it leaves the other children with no more wearing duties devolving upon them than to spend their money with as much enjoyment as is compatible with a good deal of dignity. The present Cornelius, concerning whose place in the family's fortunes and councils the public has recently had such a gratuitous interest, is not the first eldest son or the first Cornelius to feel the weight of paternal displeasure. In­deed, the superstitious like to recall that from the beginning, it is only "every second Cornelius" who is the head of the family. The eldest son of Cornelius the first, that bluff old ferryman from whose sail boat grew the leagues of shining rails that glitter east and west across a conti­nent, was Cornelius also; but he was never the head of the house. He conspicuously lacked the financial genius which his brother, William H., displayed, and he ac­quired the reputation of being a livelier member of society than was pleasing to the commodore. As a result he inherited, at his father's death, as an annuity, the interest on $200,000, while legacies to his seven sisters and other relatives amounted to $15,000,000, and his brother received the bulk of the fortune. And now the grandnephew of this disinherited Cornelius finds that he, for a reason utterly dissimilar, meets a somewhat sim­ilar fate. Good Americans who feel that it really matters how a man makes his money are fond of referring to the fact that the Vanderbilt wealth has no stain upon it, and that it is not blemished by being merely the result of accident. In the first place it was earned by labor. It has grown by intelligent direction. The Vanderbilt picture upon which the public loves most to dwell is that of the founder of the family plying a sail boat back and forth between Staten Island and New York in the days when the century was young. The water front of the city was not a thicket of masts, nor the city itself an aerial forest of spires, towers, and chimneys meeting the sky. A week would show no such stream of travel as a single morning ferry boat bears now; but here was laid the beginning of the fortune that has built marble palaces, changed a trackless Southern county into a baronial estate, and helped to restore to Blenheim the glories of its early days. It is not wonderful that it is upon this picture that the aver­age mind loves most to dwell. If Biltmore and the Breakers and English duchies grew out of a ferry boat, what future splendor may not arise from the toil in which the average mind is busied? It is not the unfriendly spirit which desires to keep down the pride of present greatness by allusions to a lowly past that makes the story of Commodore Van­derbilt the favorite one. 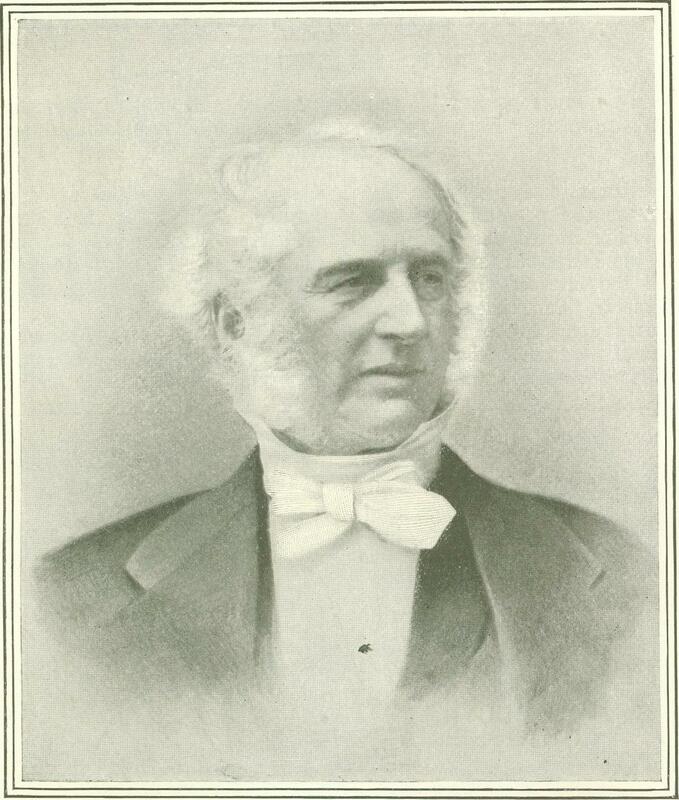 In­deed, the Vanderbilt descend­ants themselves have been agreeably free from any ap­parent desire to forget the sail boat and the Half Way House at New Brunswick, New Jersey, which he established as an adjunct to his growing travel system, and which his wife Sophia managed with notable skill. Of all the money getters the first Cor­nelius was the most picturesque. To overcome fundamental difficulties, to put in motion a great machine, is more con­spicuously splendid than to keep the, machine from running amuck when it is started. The founder of the Vanderbilt fortunes substituted steam power for wind at his little ferry; becoming a capi­talist, he foresaw that the great fortune of America would belong not to the man who had ships crossing the seas, but to him who had trains crossing the lands. 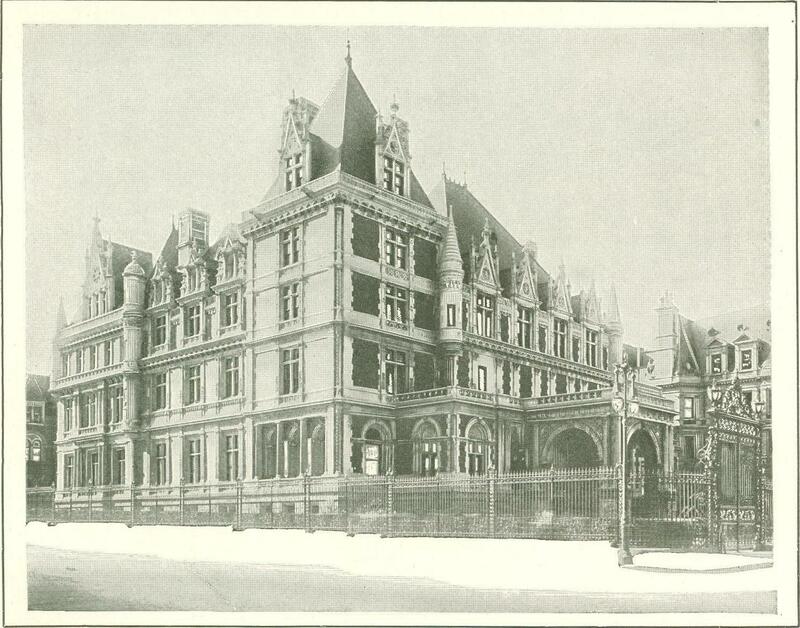 He bought the little spur of railroad now known as the New York and Harlem, and so the Vanderbilt system was begun. His son, William H., was associated with him for years before he died in 1877. The fortune which William H. inherited was enormously increased under his man­agement. William H. had all the financial genius of his father. He was, moreover, a trained railroad man. Besides, the attractive force of many millions of dollars for other dollars is something which most of the world has no means of measuring. At any rate, the fortune which he left at his death, in 1885, was a vast one, actually enormous, though, as the will of the late Cornelius shows, it was overestimated. William H. Vanderbilt followed the customary rule of the family. None of his eight children was left poor; but the great pile, "the Vanderbilt fortune," went to his eldest son, Cornelius, and to his second son, William K., who received almost as much as the head of the house. 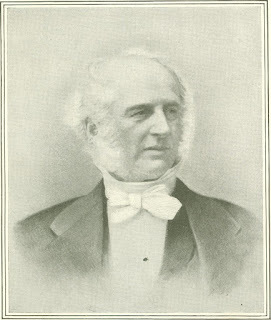 His other children - Mrs. Elliott F. Shep­ard, Mrs. Seward Webb, Mrs. William D. Sloane, Mrs. H. McK. 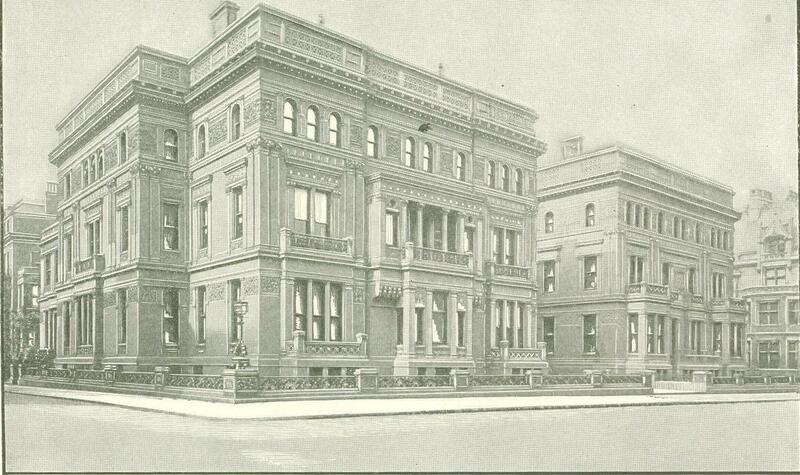 Twombly, Frederick W. Vanderbilt, and George - received an equal share of the remainder. The youth of all these children had been spent in the simplicity of the merely well to do. 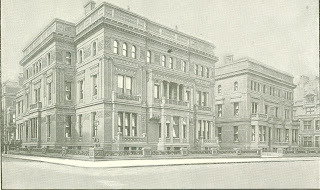 William H. Vanderbilt had lived on Staten Island at the family place for many years. His children were born there and were raised to comparative maturity there. The decline of ancestral vigor and the dissipation of inherited wealth, which sociologists claim is almost inevitable among the very rich, has doubt­less been deferred for a few generations, among the Vanderbilts, by the sturdy plainness in which William H. brought up his sons and daughters. He had been his father's ally. He was a hard-working man. His son Cornelius received the same rigorous business train­ing he himself had had. 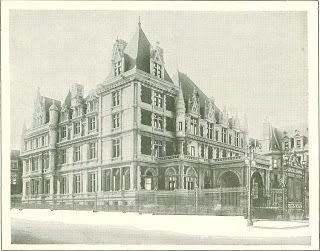 Cornelius, too, entered the offices of the New York Central in a low position, and worked his way up, learning each step and fitting himself to take his father's place as the chief of the Vanderbilt family and the head of the Vanderbilt system. In 1885, when William H. died, Corne­lius, then forty years old, stepped into his place. As money getters and money holders they have been thus - men of en­ergy, men of daring, men of wide and far outlook, men of specialized knowl­edge. The old commodore dared fate and took hold of the New York and Harlem railroad when rail­roads were not so easily seen to be needed as they are now. William H. ex­tended what his father had begun, spinning webs of tracks north, east, south, and west. He ex­perimented and dared greatly, though by no means recklessly. Once, in a moment of great stress, he dared to say, "The public be damned!" and forthwith became the target for much invective. It did not matter in the least to the inveighers that he had made the remark to a reporter who was telling him that the pub­lic wanted a certain express train between New York and Chi­cago retained upon the schedule, and that he followed his objurgation with the de­mand to know why the public didn't pat­ronize the train if they wanted it. The remark without the context was printed far and wide, and has been repub­lished at intervals ever since. It has never been forgotten. If a Vanderbilt should want public office it would still be quoted. Indeed, it was somehow understood to affect the desirability of the friend and adviser of the Vanderbilt’s, Dr. Depew, when he was a candidate for the Senate. 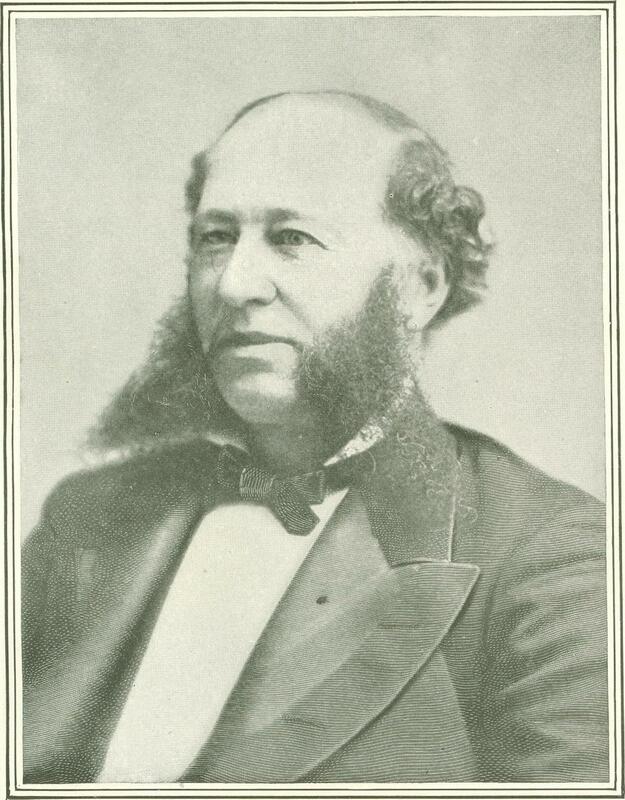 And doubtless if a Vanderbilt horse should run away and hurt someone in his course, or a Vanderbilt automobile should become unmanageable and knock over a fruit stand, many a social philosopher would see in the happenings a practical example of the "public be damned" spirit of Wil­liam H. Vanderbilt. But money getting and money holding geniuses though they are, they are dis­tinctly commonplace in what might be the brilliant art of money spending. They build yachts and houses; they give liber­ally to certain well-ordered charities. They marry into the nobility - which is held to be a sure means of spending money, if not an illustriously original one. They travel in great state, and make tours of the world as comfortably as if they remained quietly at home. But all these things are no more than all the world of the unmillioned does in its degree. It also feeds and clothes and houses itself and gives its dime to poverty and its dollar to pleasure. It has never occurred to a Vanderbilt that with unlimited wealth exploration offered 'a field with attractions which few others could properly investigate. No Vanderbilt, so far as the public knows, has ever wanted to see the Vanderbilt system extended to the pole sufficiently to be a polar explorer. No Vanderbilt has ever had the brilliant inspiration of invading Tibet with a force sufficiently large to assure himself of escaping the Tibetan courtesies which the last visitor to that region describes. No Vanderbilt has seen the possibilities of great amuse­ment to be derived from buying up an island and putting into effect some new scheme of internal government. No Vanderbilt has ever organized companies and tried to learn what the excitement of war was for the common mass. The vast sums at their control, instead of purchas­ing for them sensations and emotions utterly beyond the reach of the rest of the world have probably merely shut them off from some of the experiences which the apparently less fortunate enjoy. The only one who has done anything in the least out of the ordinary in the line of spending is George Vanderbilt. He, to be sure, did not buy an island where he could put his individual theories of management into practice, but he did purchase an es­tate so vast and so remote from the cen­ters of American life that if he had chanced to care to introduce feudal cus­toms among his tenantry and his servants, there would have been little opposition. In North Carolina he has bought a stretch of country in a plateau lying between the Blue Ridge and the Alleghenies - so large a stretch that he can take a thirty five mile drive through his estate. He has built a palace the most remarkable in America. There are courtyards, ter­races, rose gardens, plashing fountains, balconies, marble maids gleaming from clumps of greenery - everything that spells brightness, splendor, courtly ease, and superlative wealth. And there are great tracts of woodland, streams where the fish dart, the stillness of the forest, the primeval strength of the mountains, in that domain. There are five thousand acres of farm land where scenes as simply bucolic as the simplest imagination can conceive are enacted day by day. There are preserves where the deer play. Every element of many sided life is there save only the one that the crowded city gives. In the case of the present Cornelius, the young man upon whom his great uncle's fate has been revisited, there seems to be a possibility that the Vander­bilt name will win fresh distinction in both the line of money getting and that of money spending. 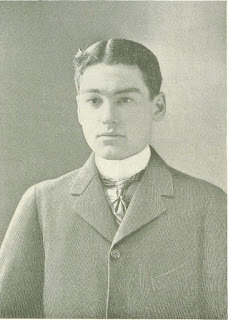 After the death of his elder brother, William H., who died at Yale a few years ago, young Cornelius was naturally regarded as the coming ruler of the ruling branch of the family. 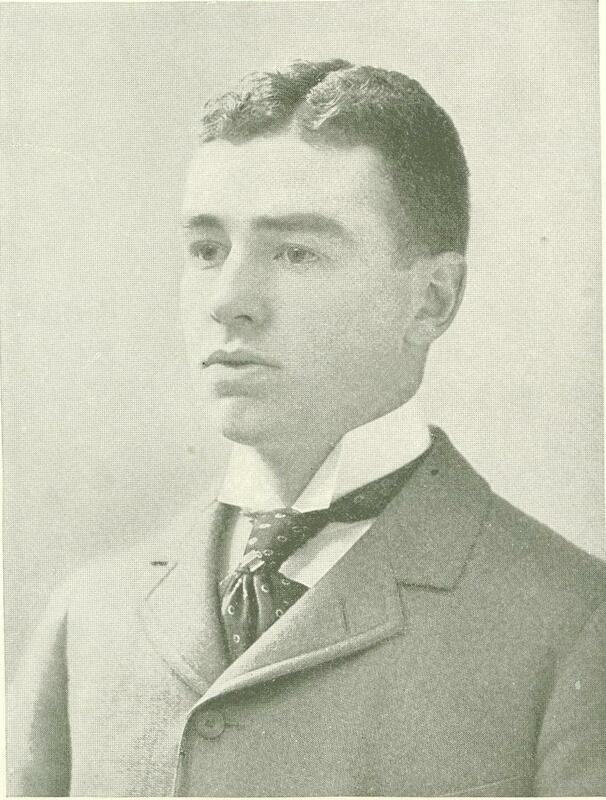 He had already entered upon the rigorous course of training which the Vanderbilt crown prince has always received in youth, when he decided to show that one of his name could dare magnificently. He threw over the headship of his house, and wealth so great that it is but a sound and not a reality to the average mind, to marry the woman whom he desired for a wife. Here at last the generations had produced a Vanderbilt who knew how to part with his money in a different way from the traditions of his family. Originally published in Munsey’s Magazine in January of 1900.